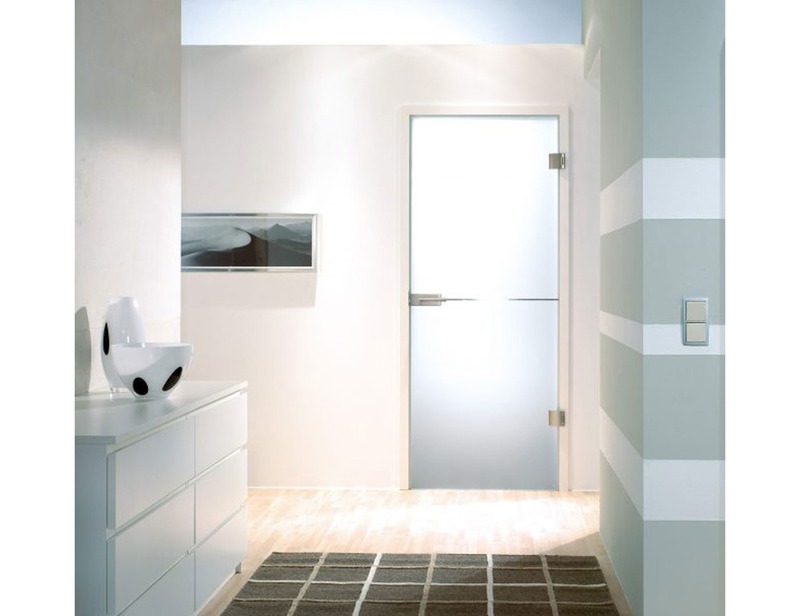 Your home is your retreat, an oasis of relaxation at the end of a busy day. 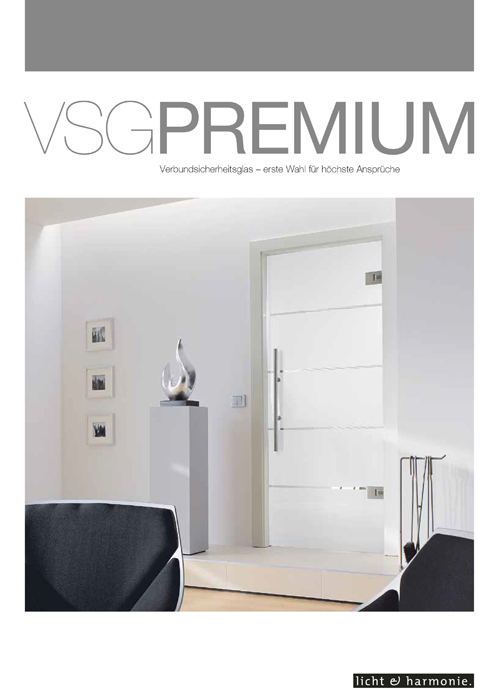 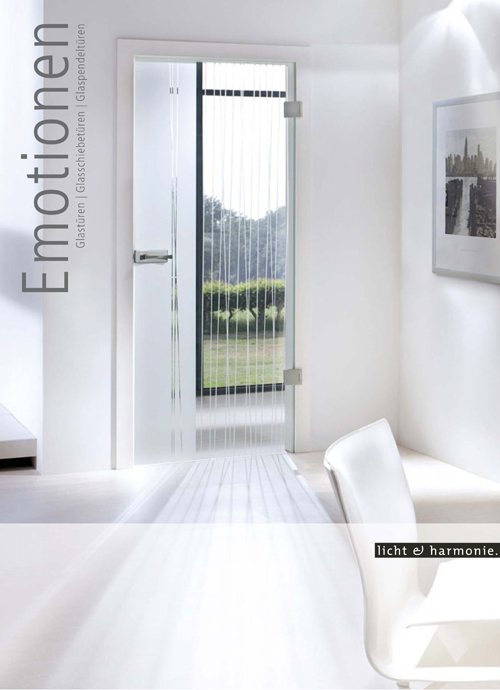 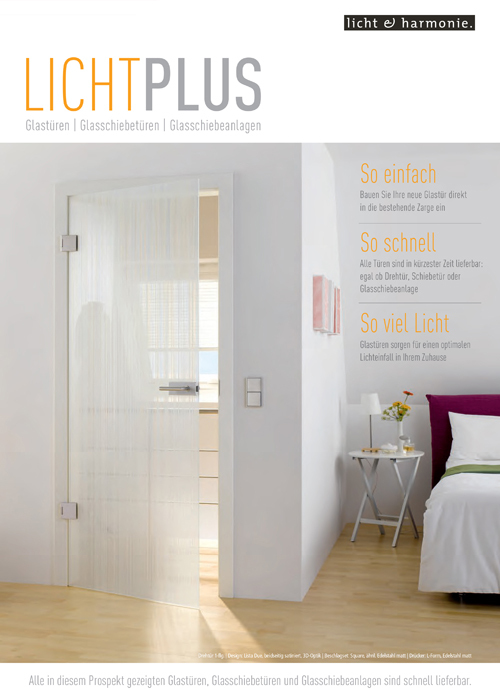 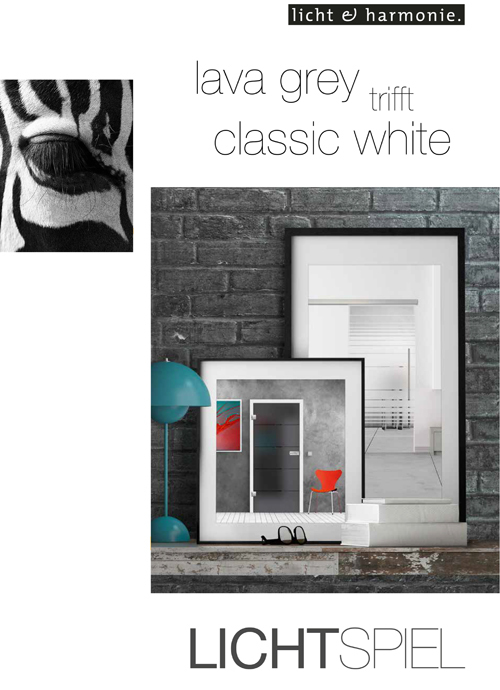 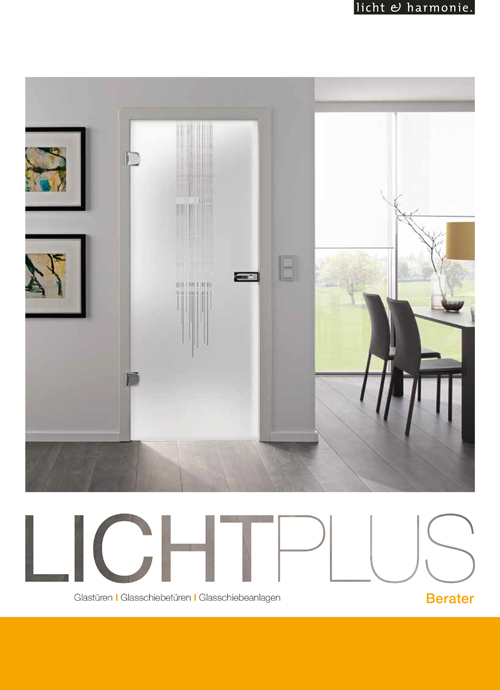 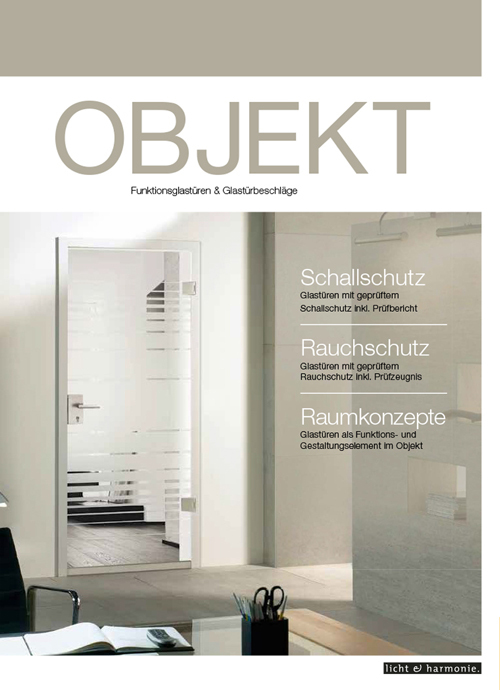 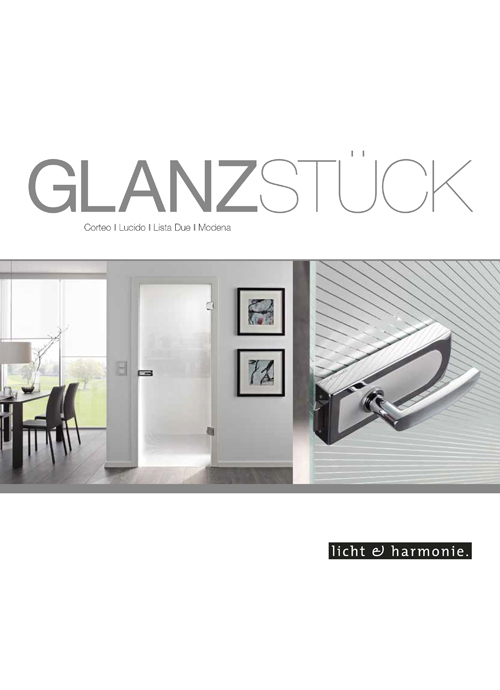 The light-enhancing feature of frosted glass interior doors will energise and uplift the mood in any home. 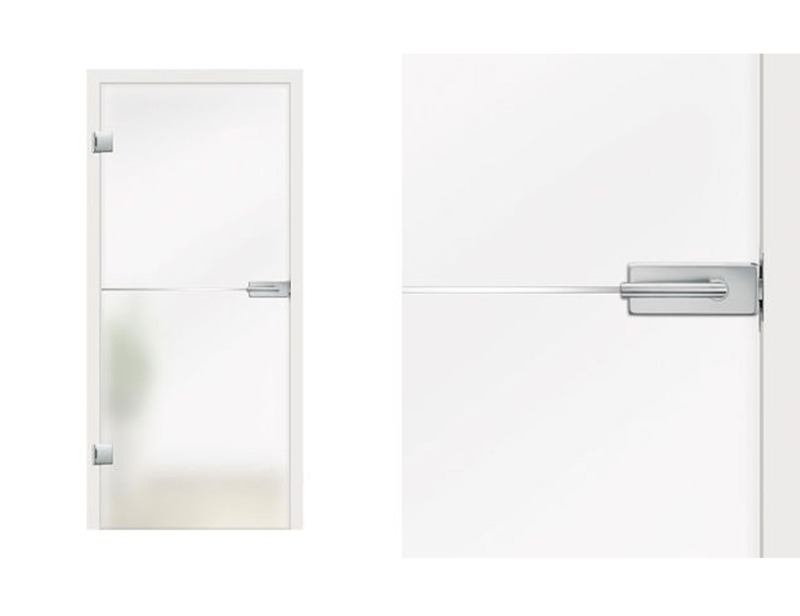 The Steel Art type 135 frameless glass frosted door produces a fascinating light spectrum when the sunlight is reflected into your space through the frosted glass with a stainless steel insert. 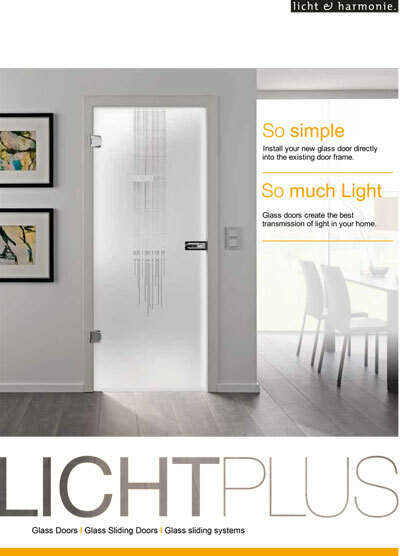 We can take advantage of the natural light by inviting it into our home. 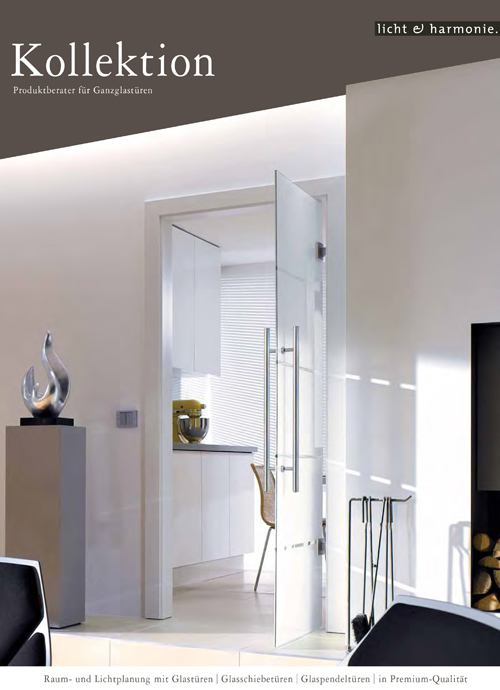 When building, renovating or furnishing any interior, the right lighting design transforms the environment into an atmosphere of calm - a bespoke, personal retreat. 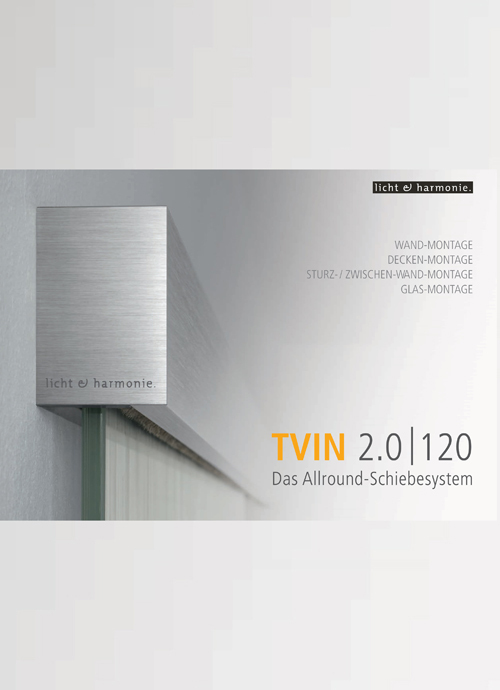 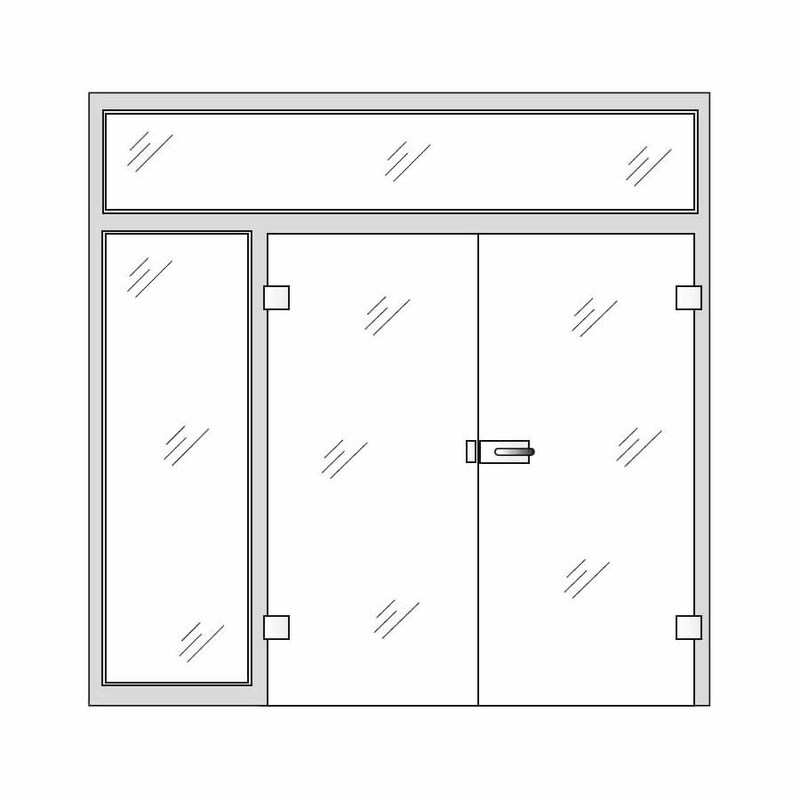 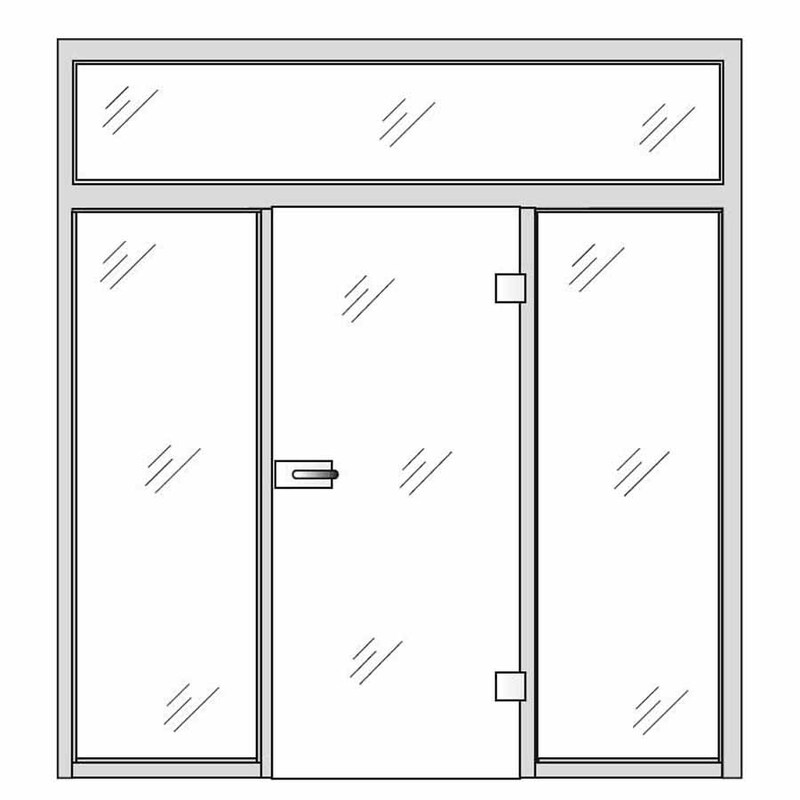 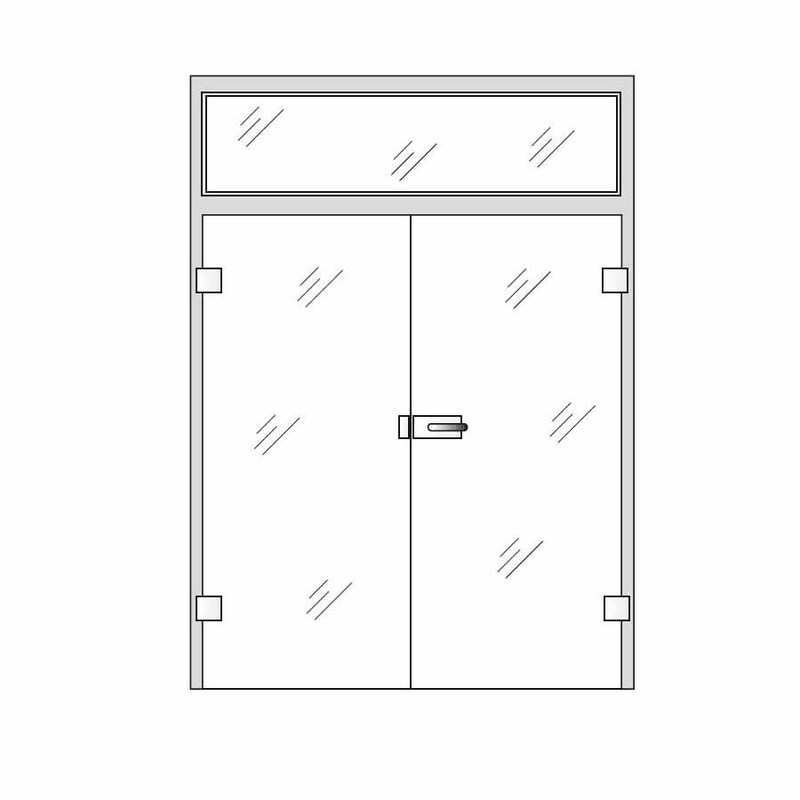 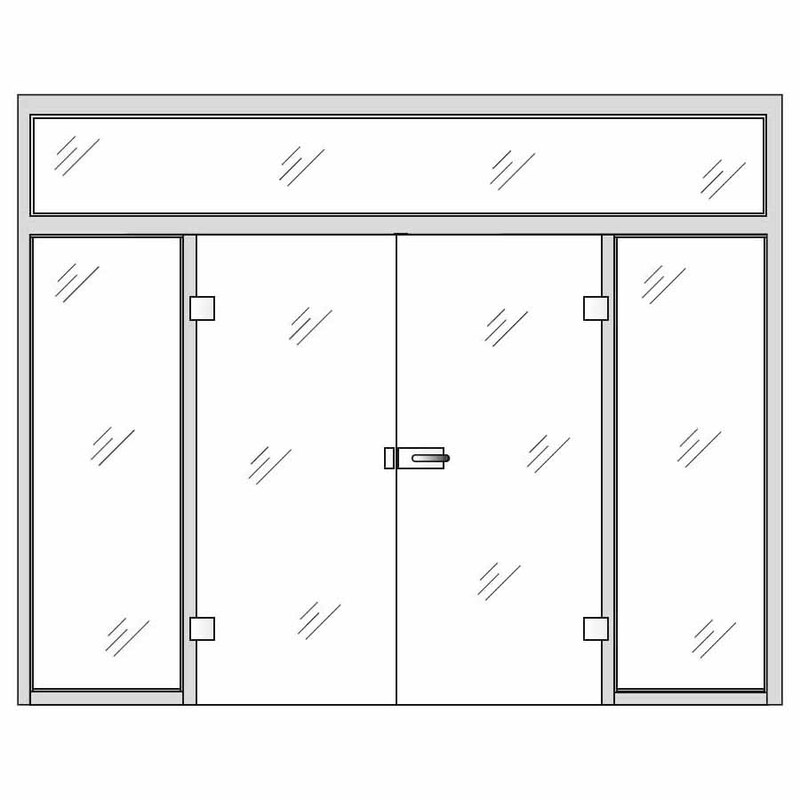 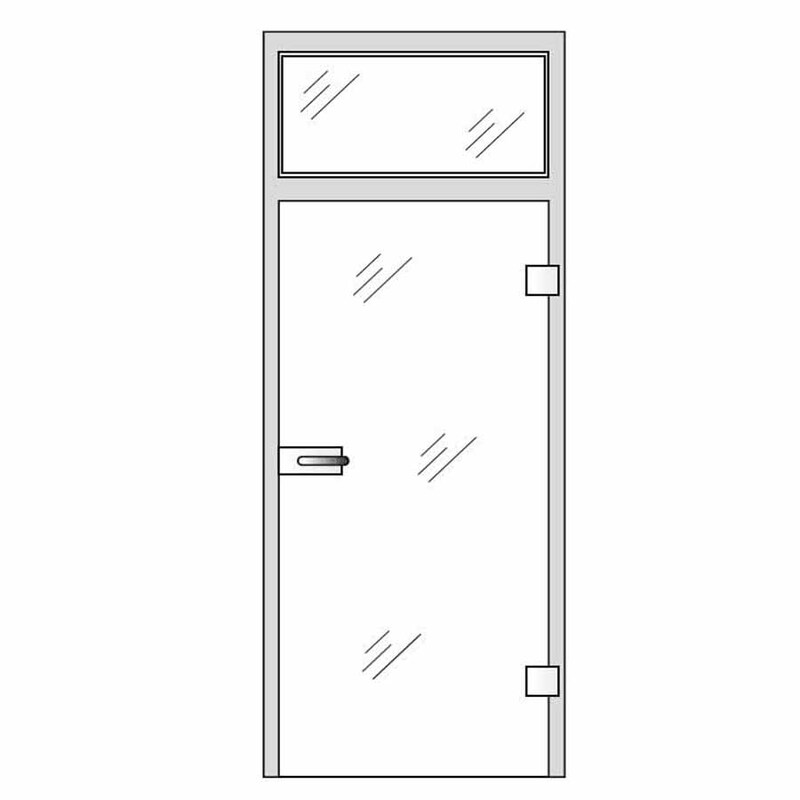 The Steel Art type 135 frameless frosted glass door connect your rooms without blocking the sunlight - for a modern and spacious living design. 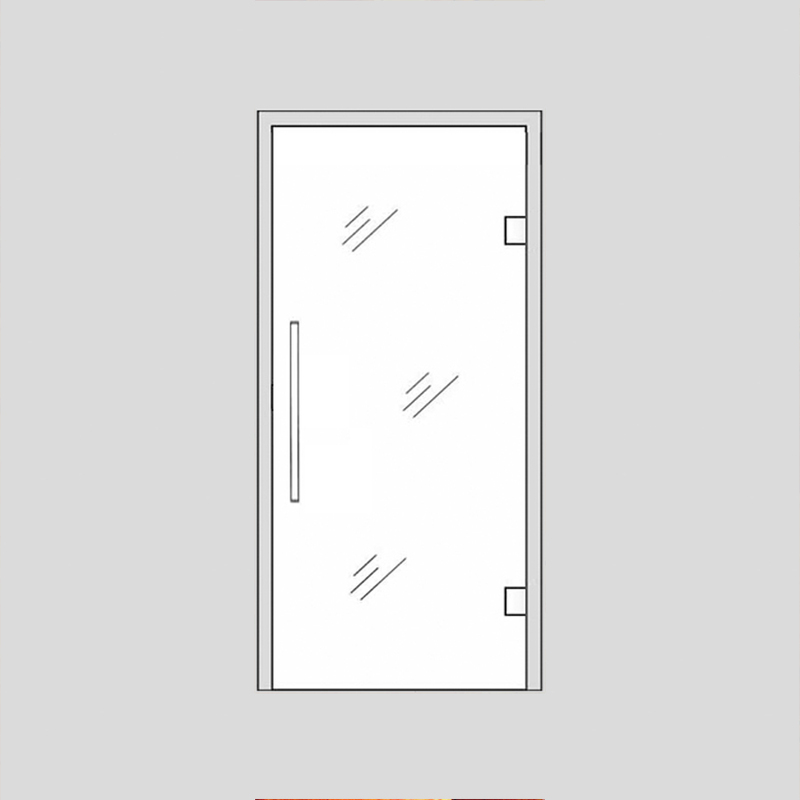 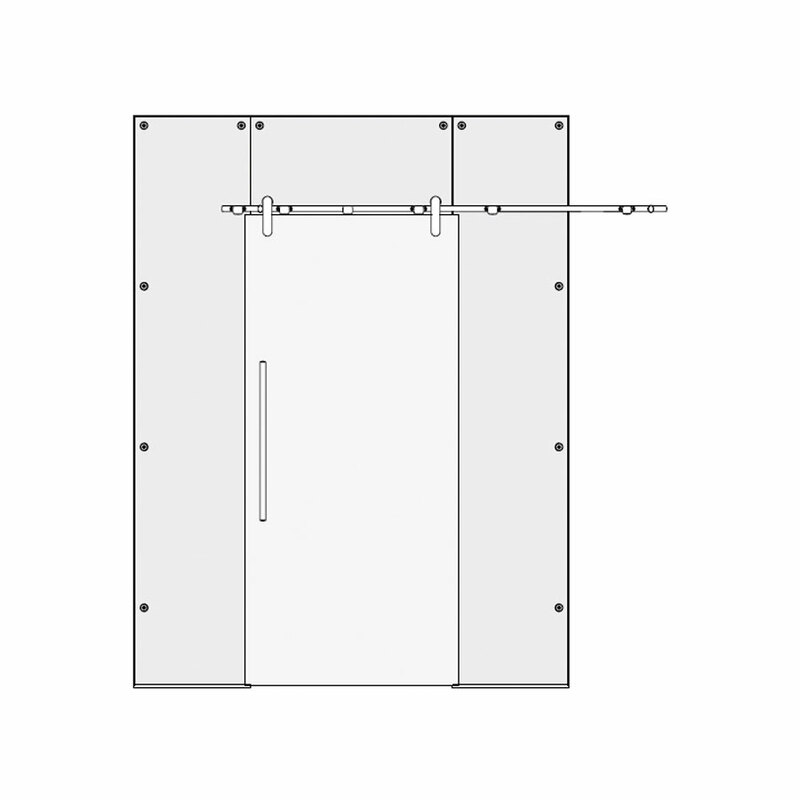 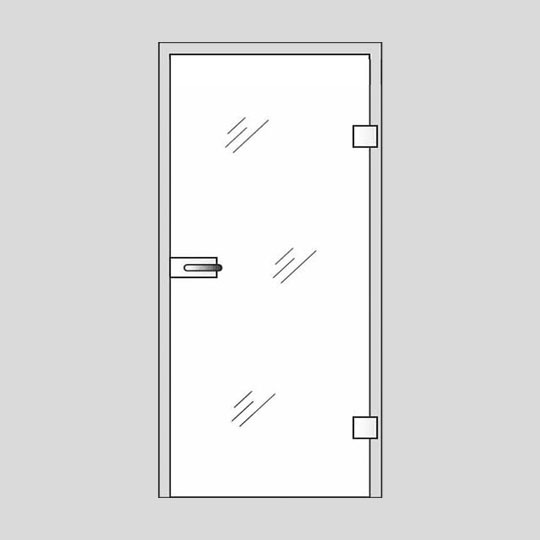 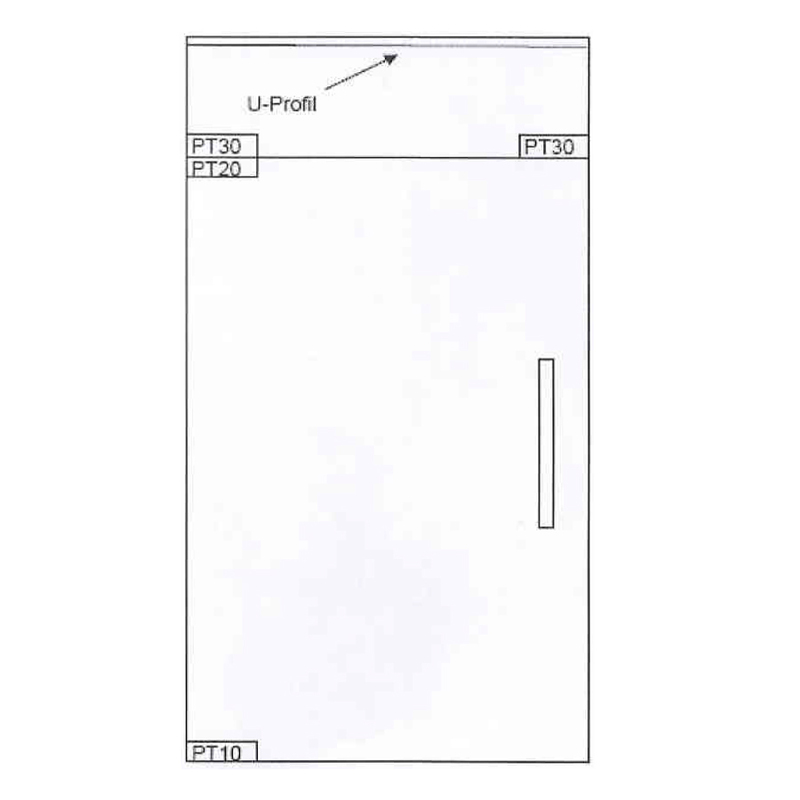 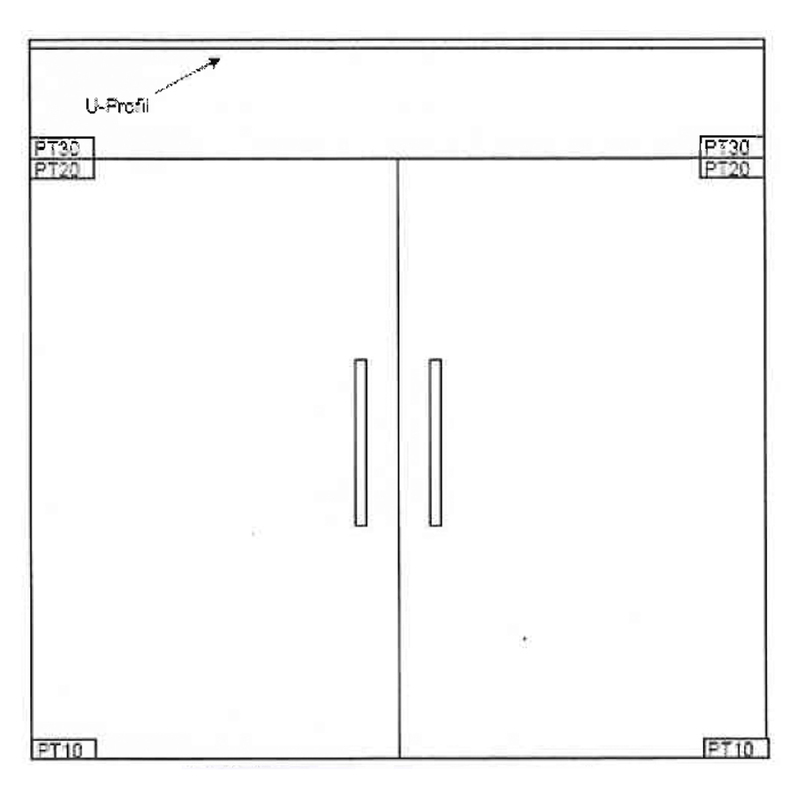 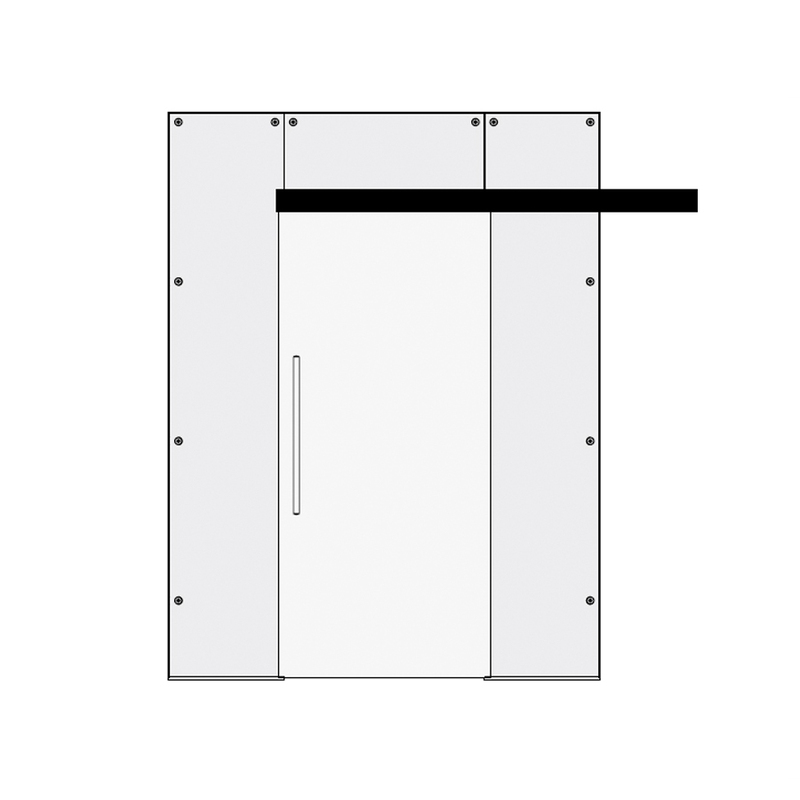 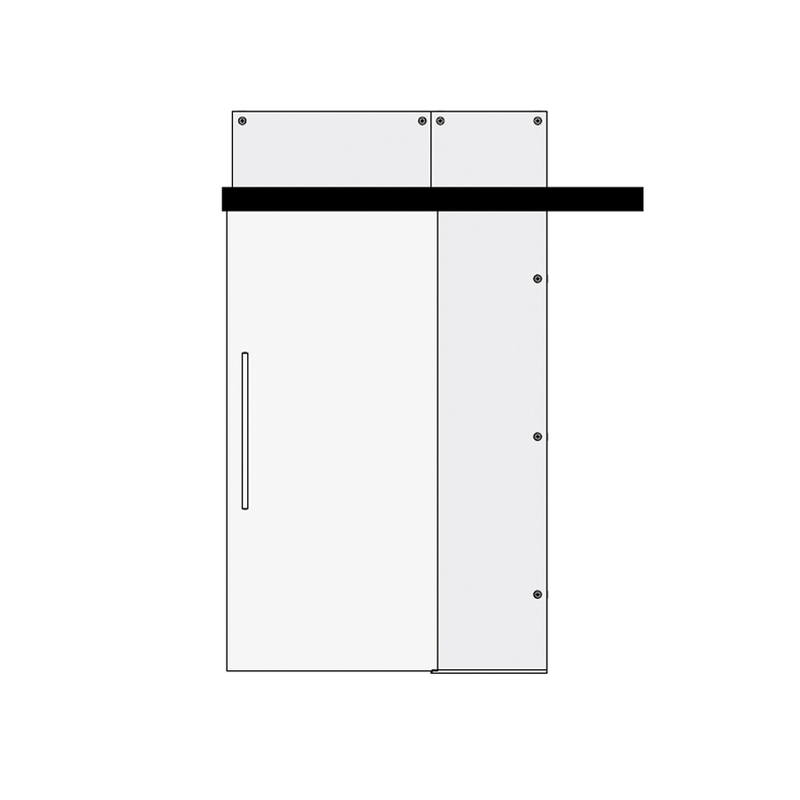 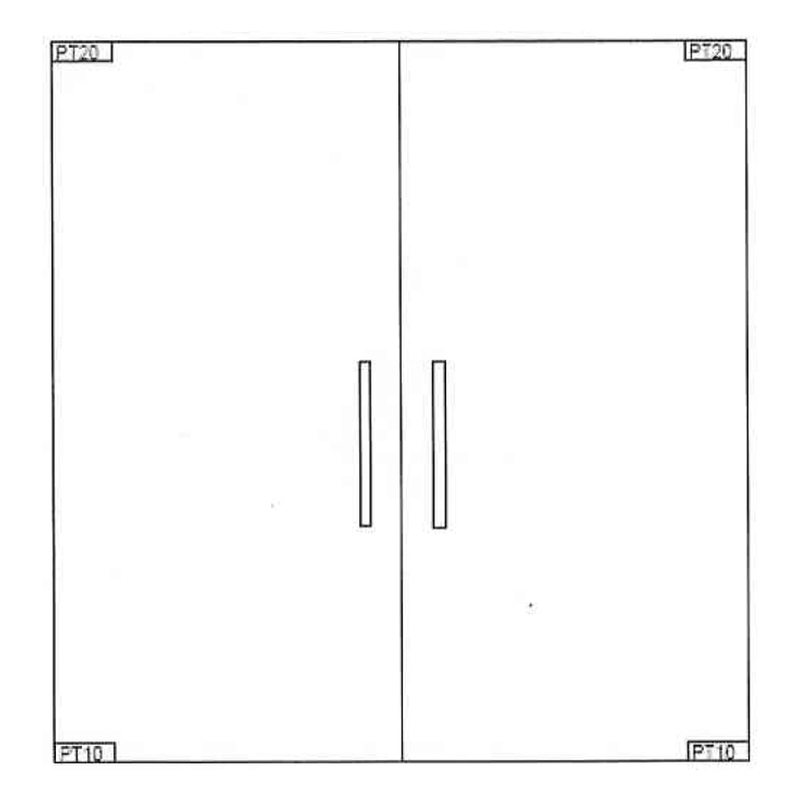 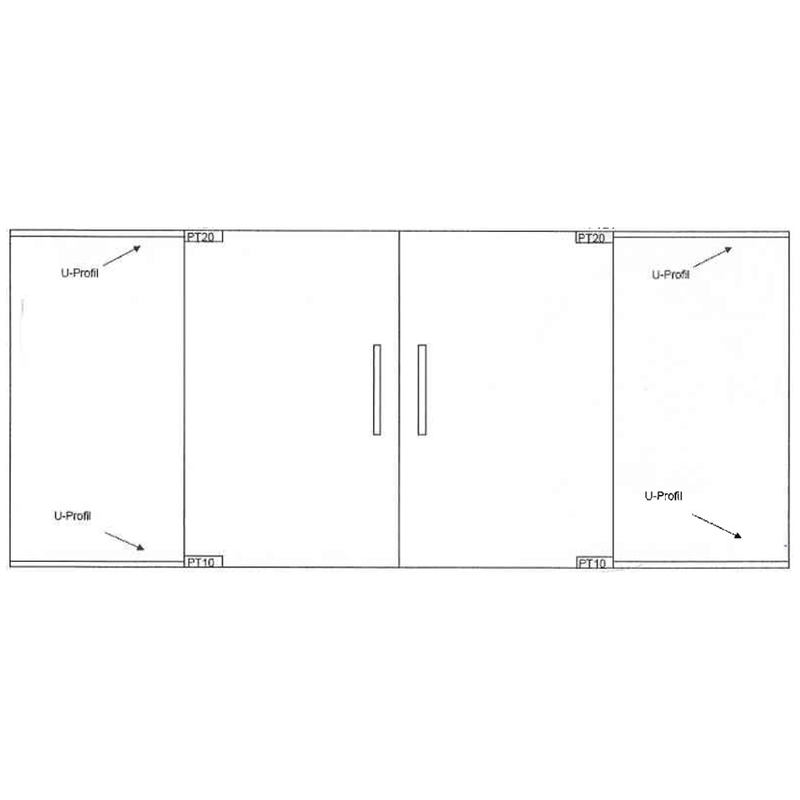 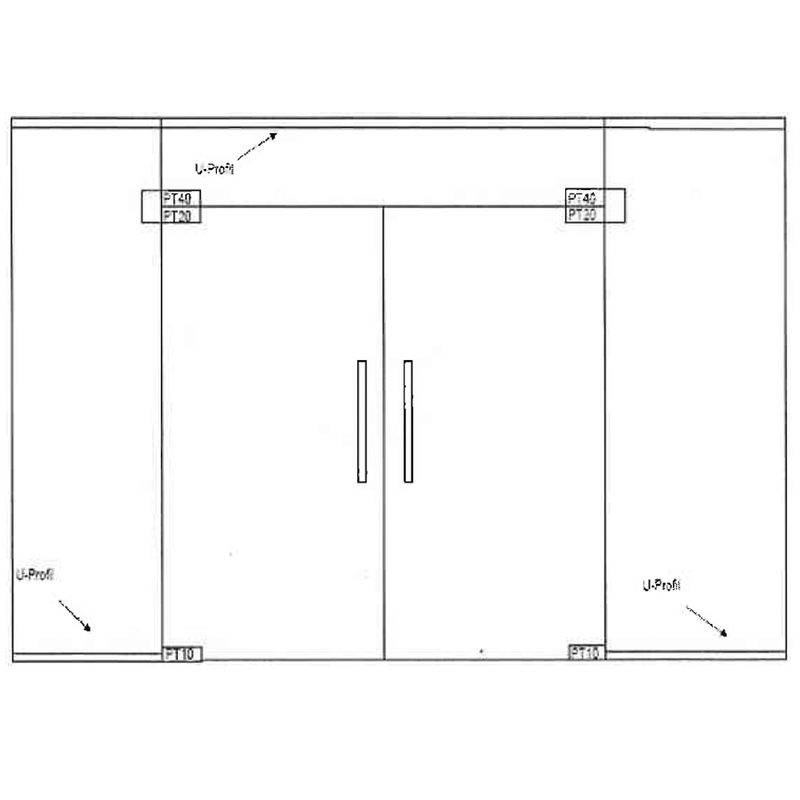 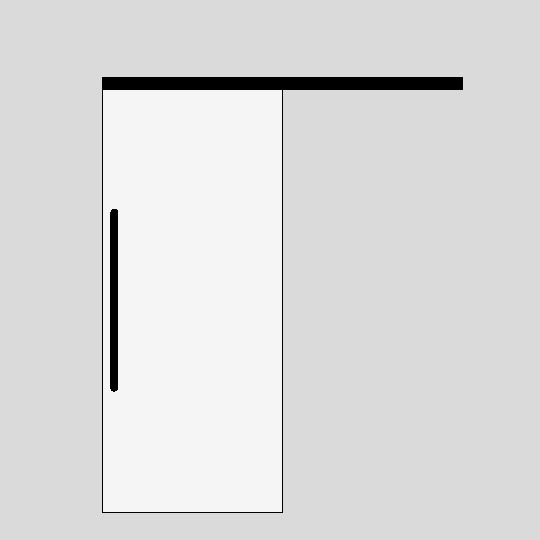 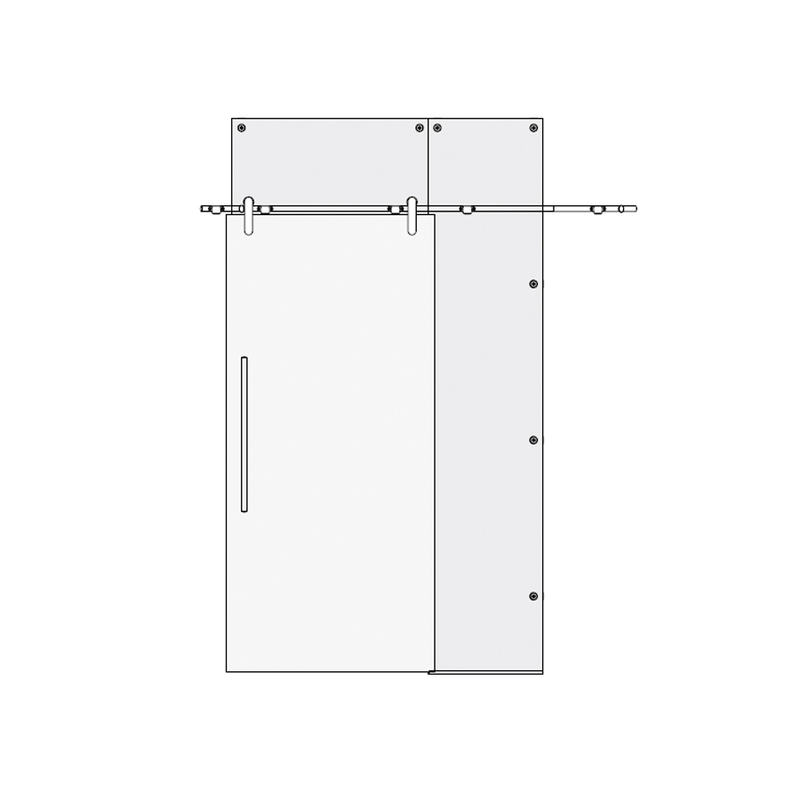 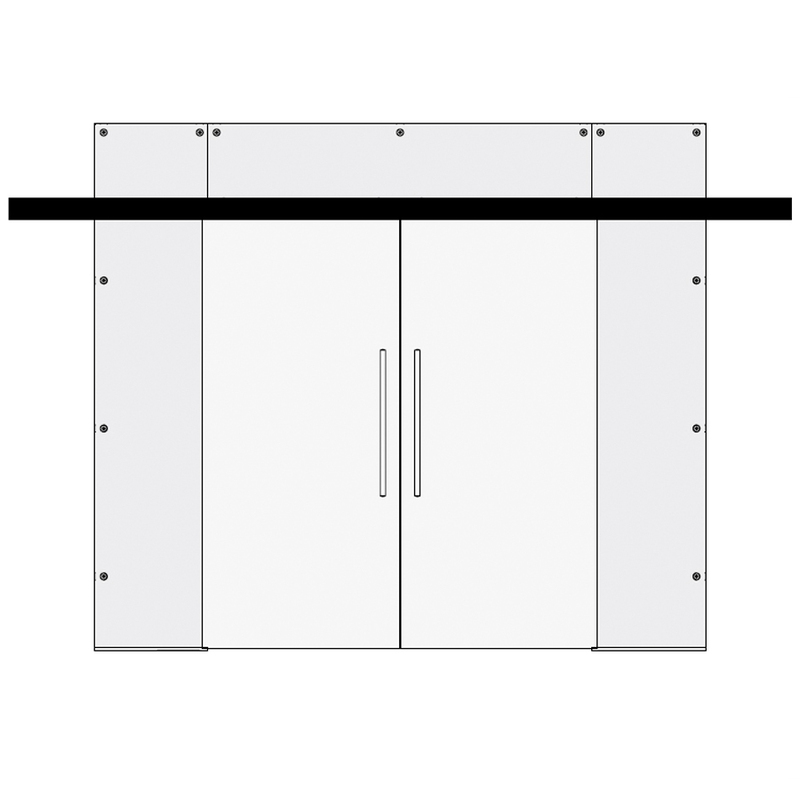 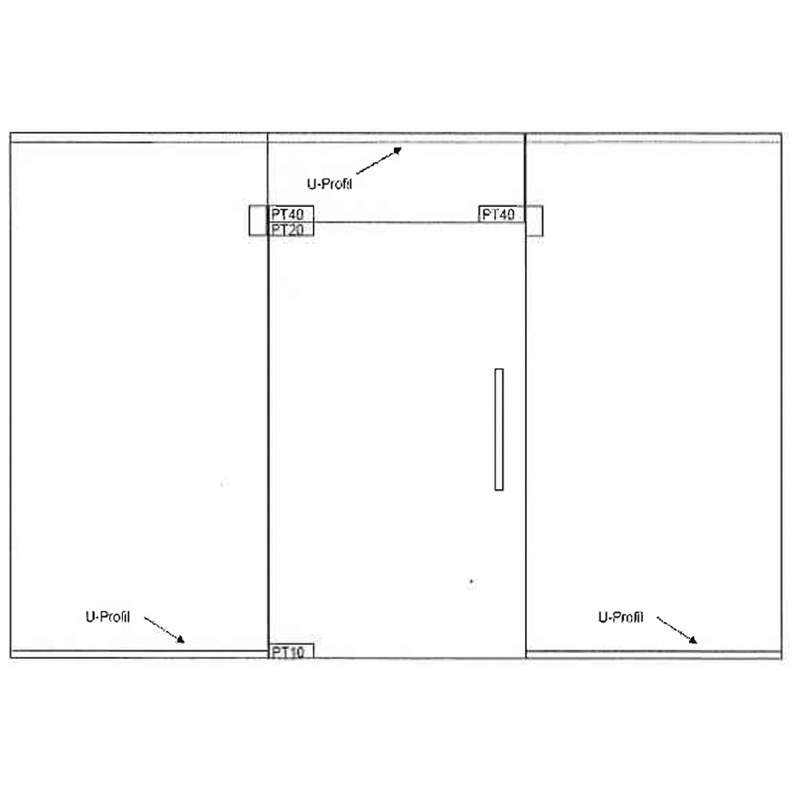 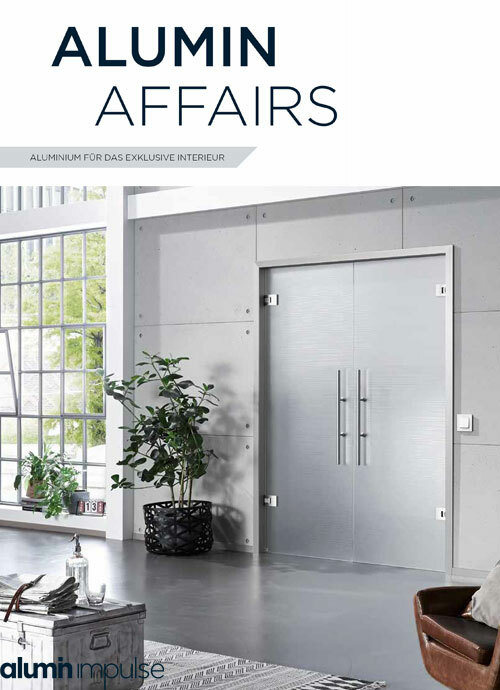 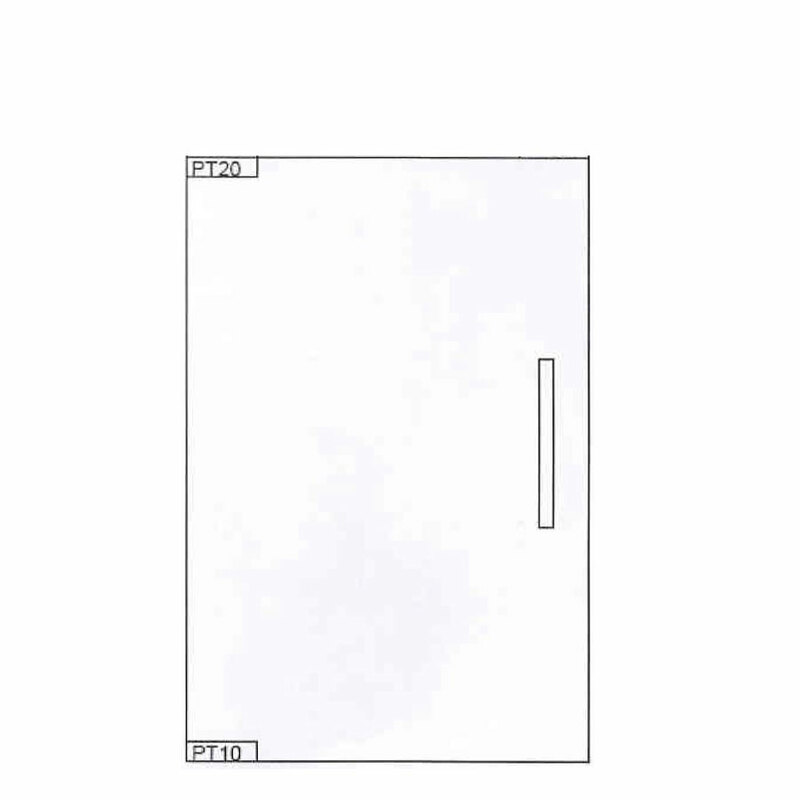 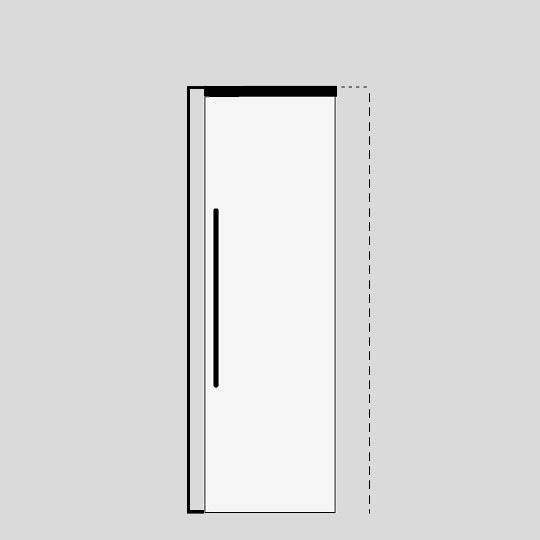 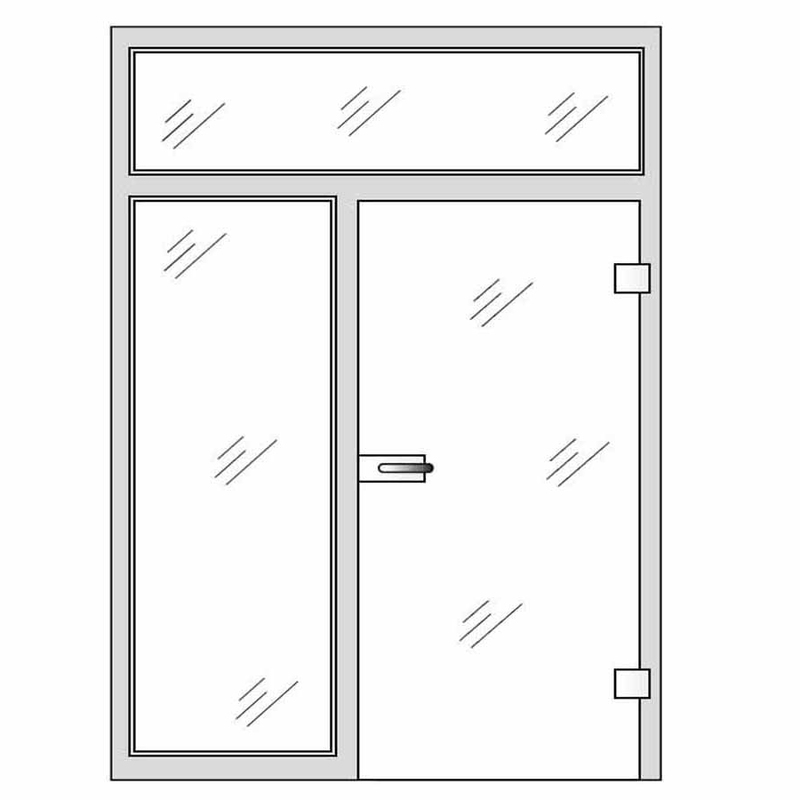 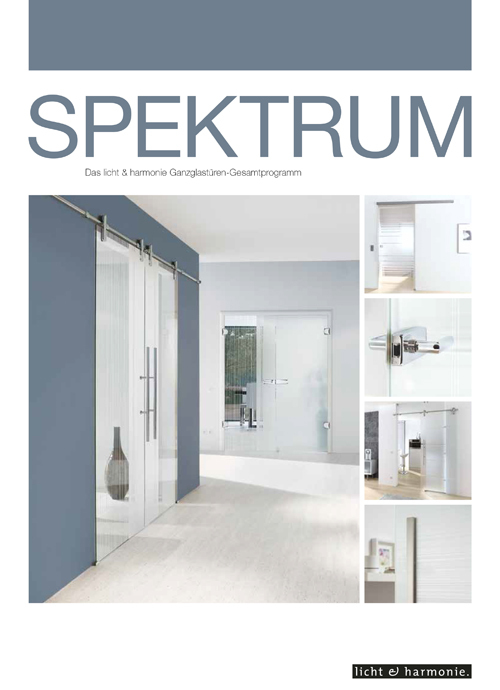 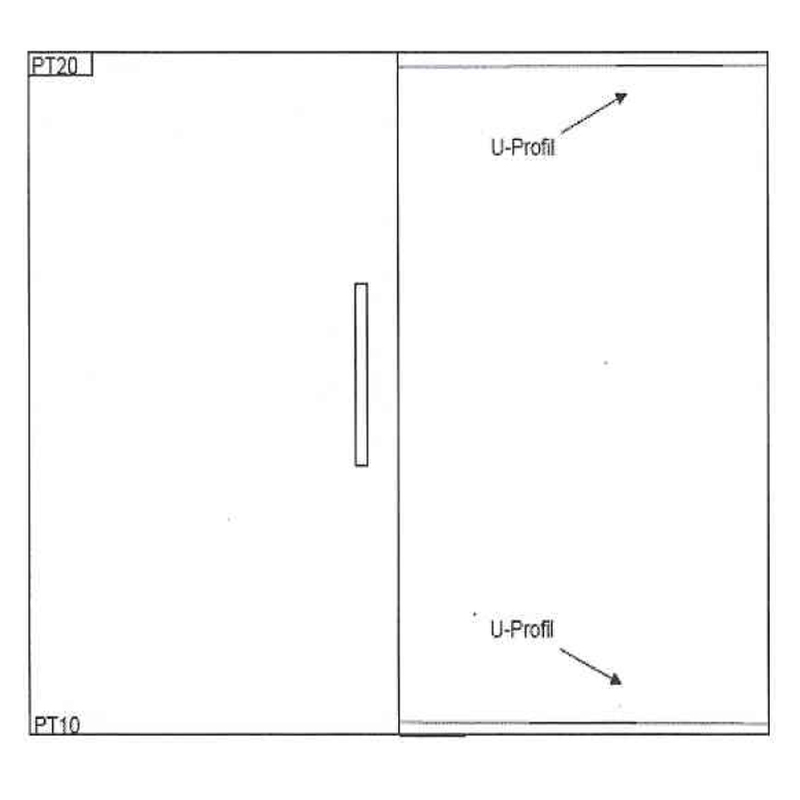 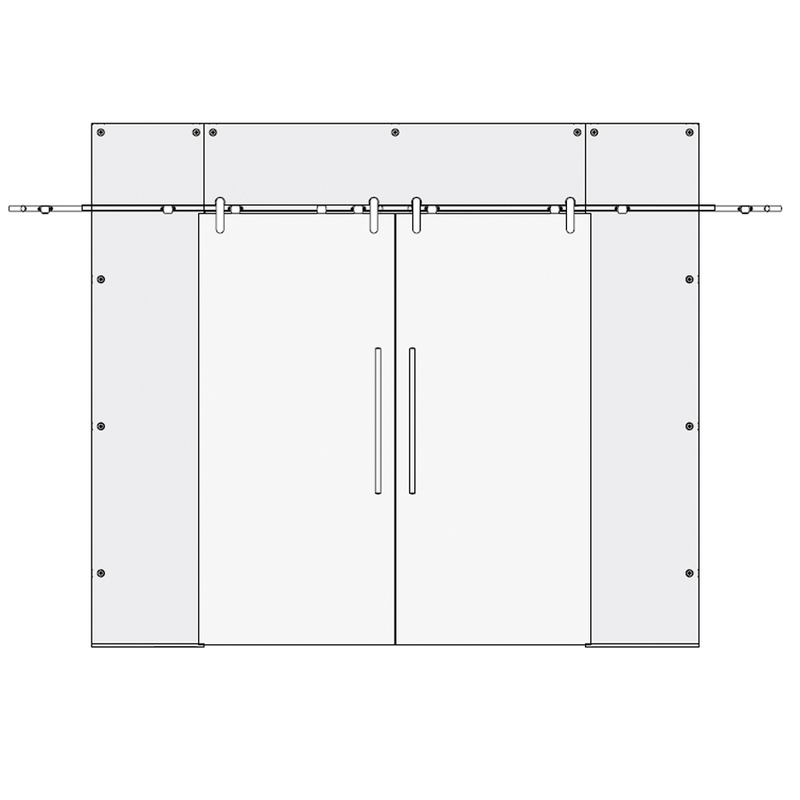 The Steel Art type 135 internal glass door collection has a simple, modern design created by its fine stainless steel line on a frosted surface, and can be manufactured in sizes of up to (w) 1600mm and (h) 2500mm.